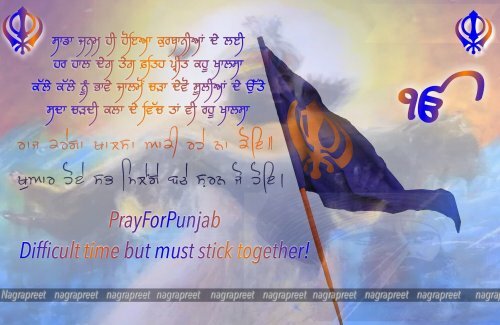 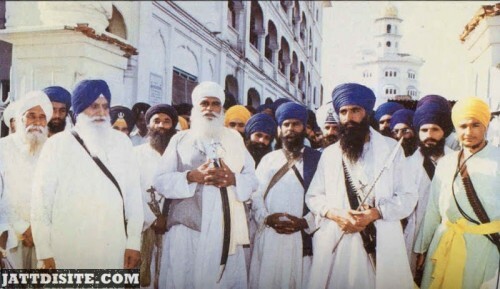 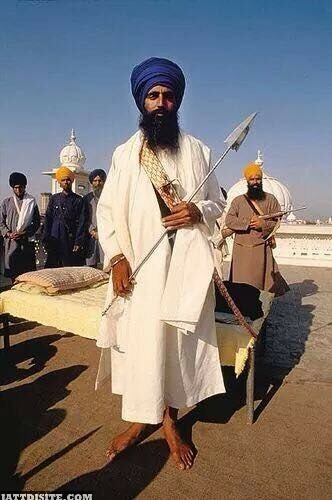 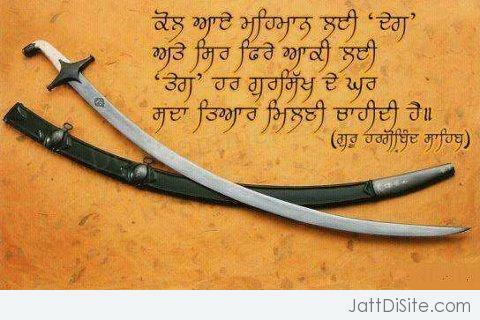 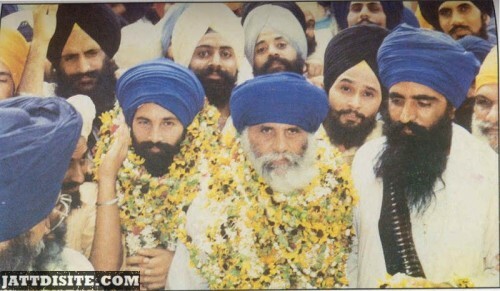 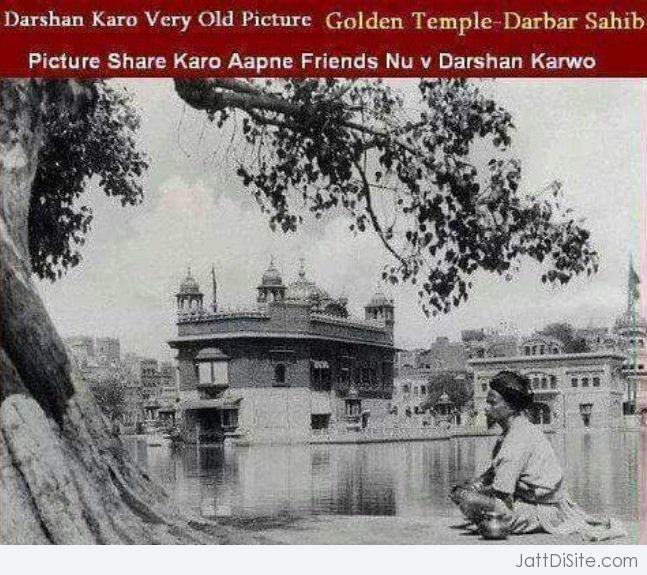 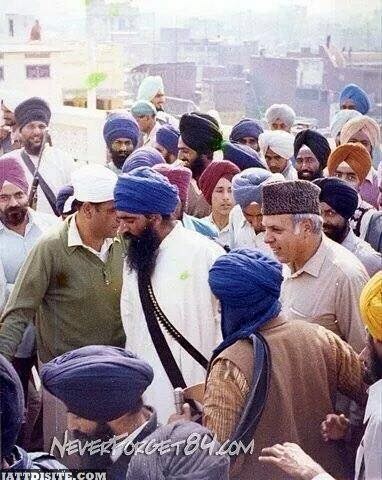 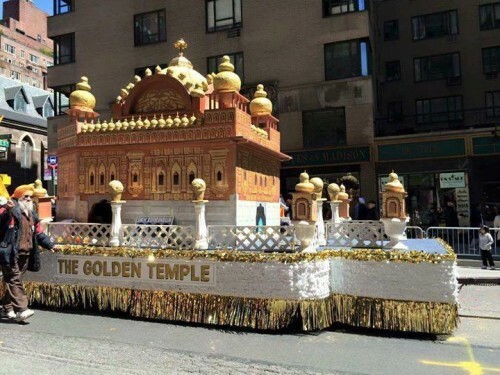 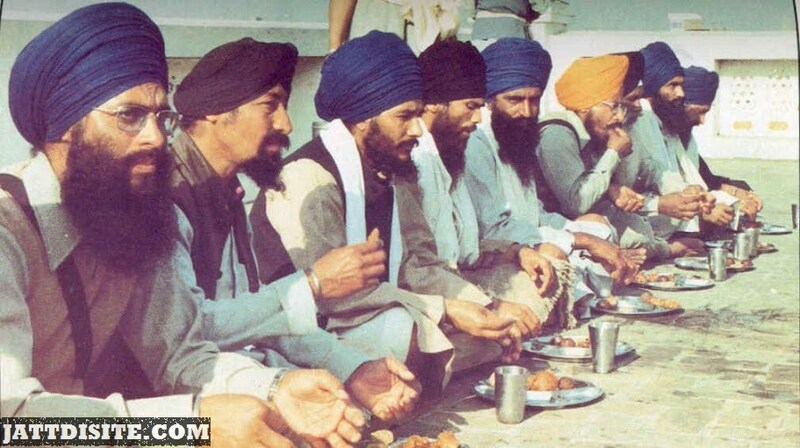 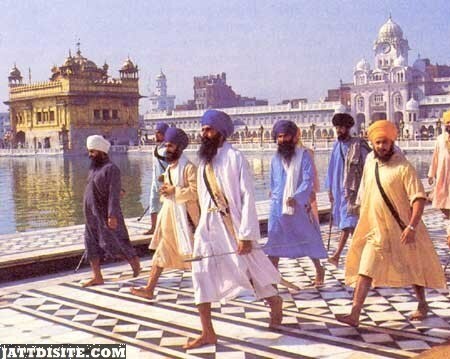 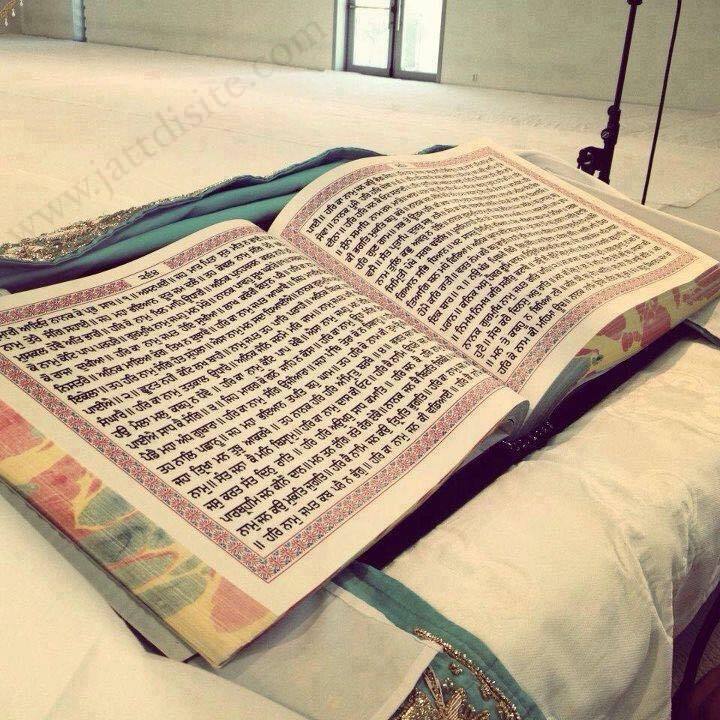 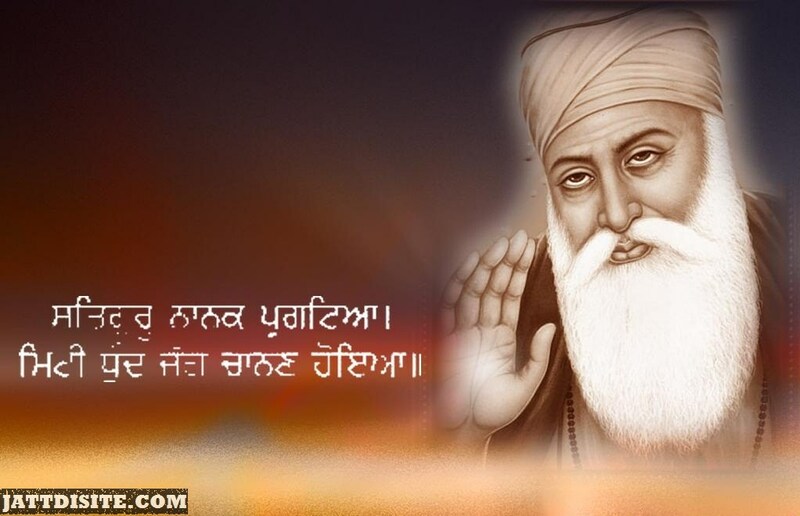 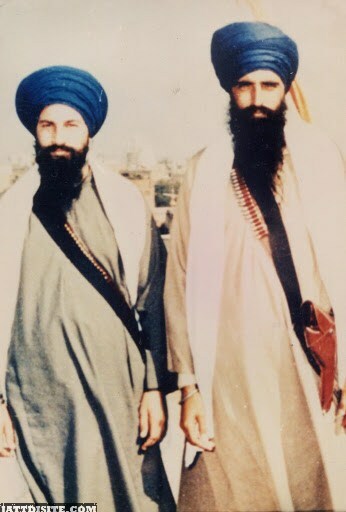 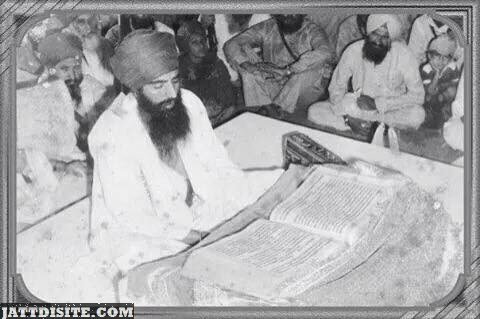 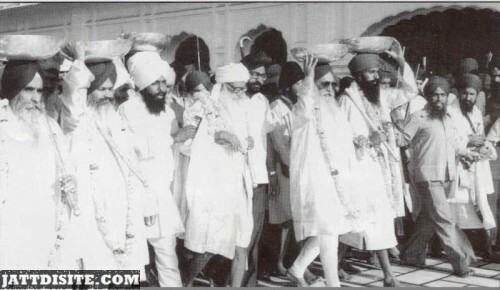 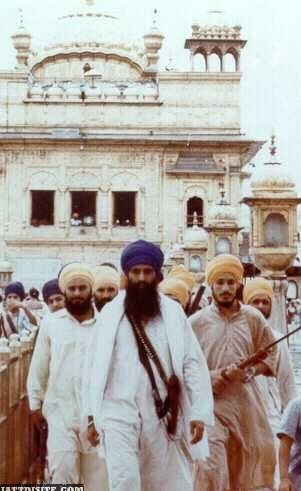 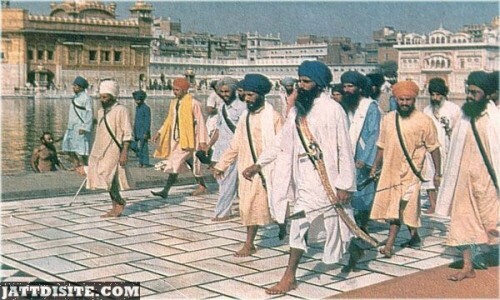 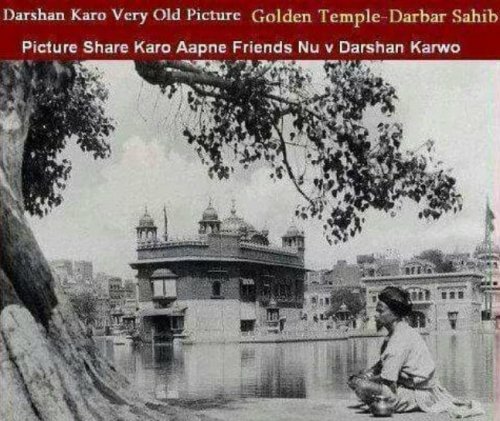 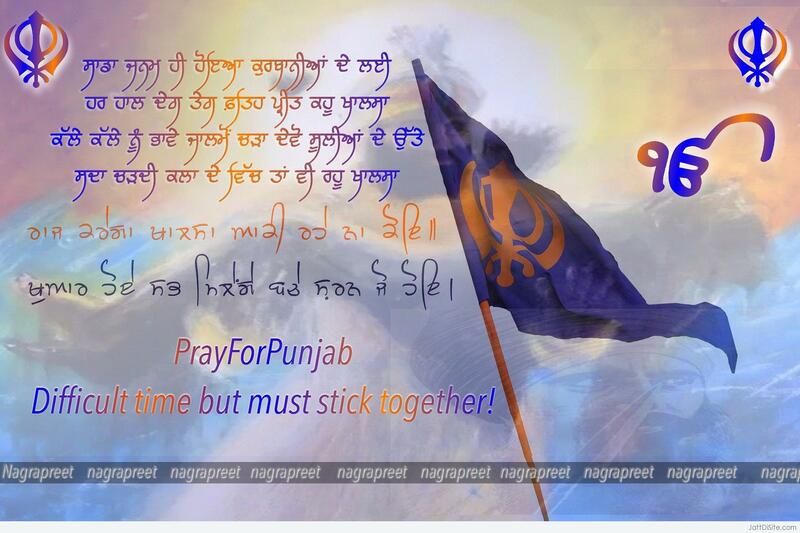 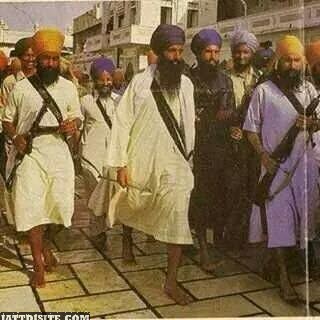 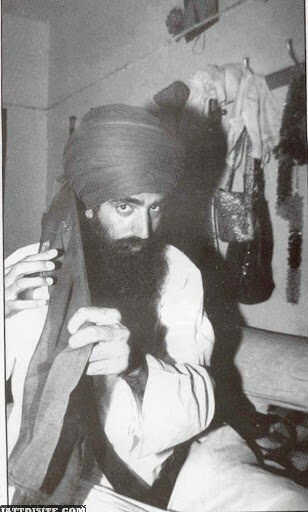 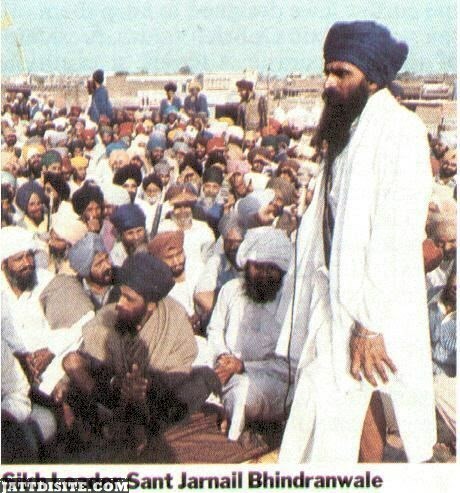 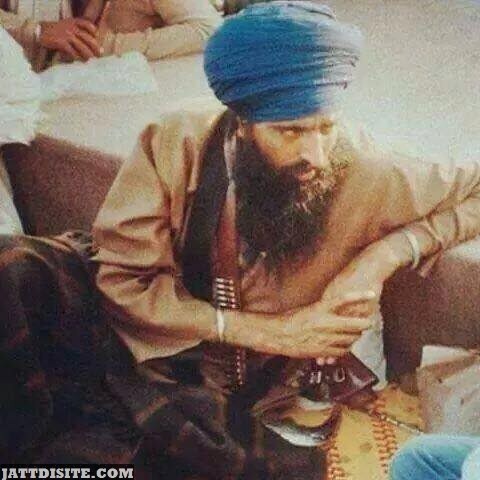 Sikhism Pictures, Comments, Images, Graphics for Facebook and Whatsapp! 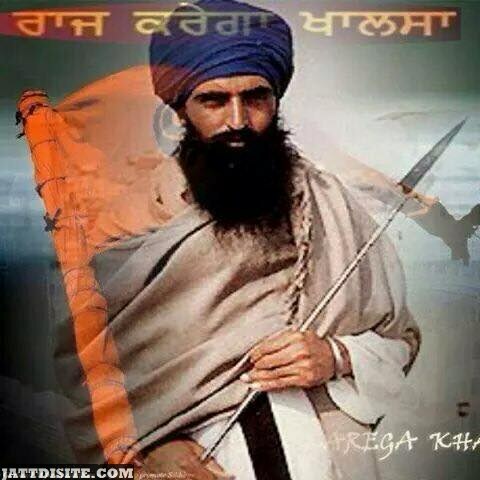 This picture was submitted by sarbjot singh. 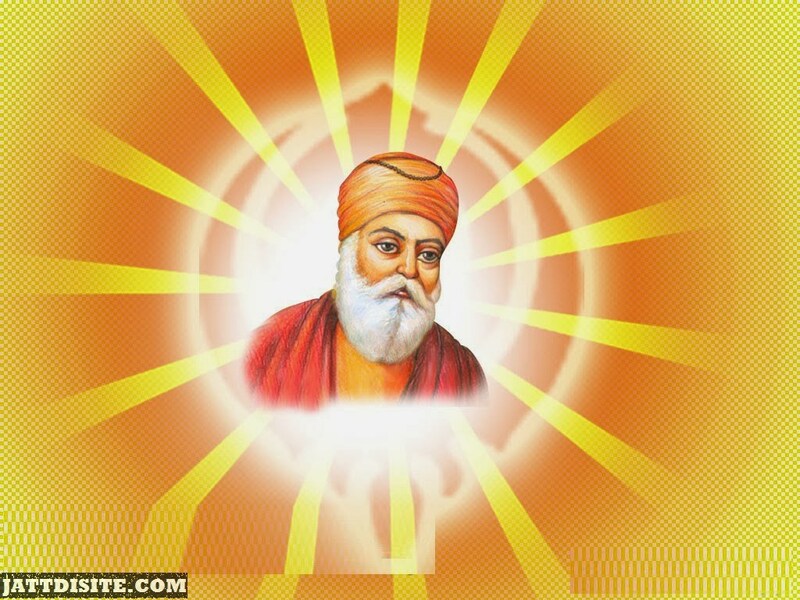 This picture was submitted by Harman.